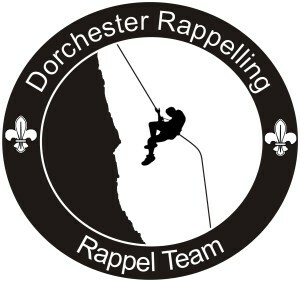 The Dorchester Rappel Team would love to attend your event at Camp BEL and provide an amazing high adventure program. All prices are subjected to applicable taxes. Prices are listed in CAD.